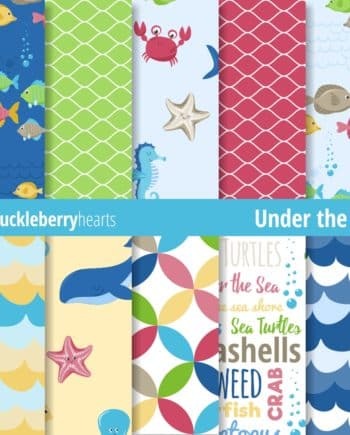 Under the Sea Clipart, Ocean Clipart, Fish Clipart, Seahorse Clipart, Whale Clipart, Shark Clipart, Printable, Commercial Use. 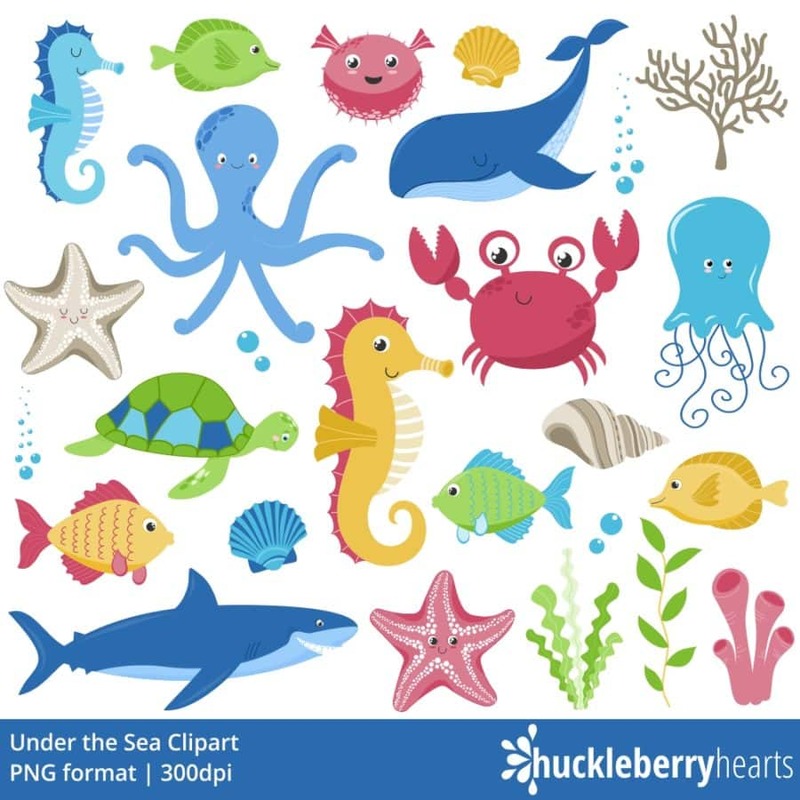 Features assorted ocean creatures clipart. 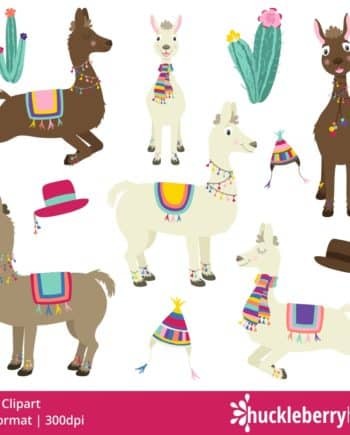 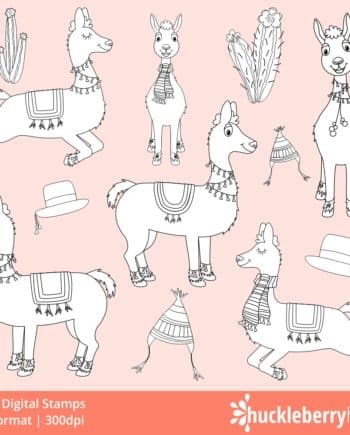 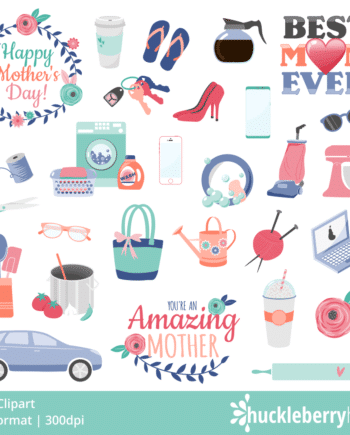 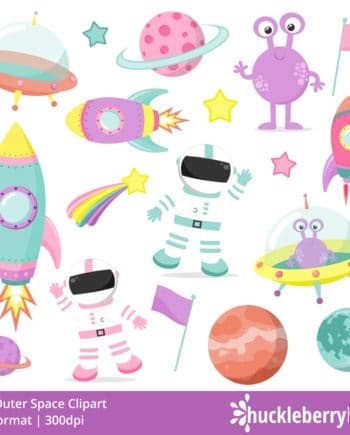 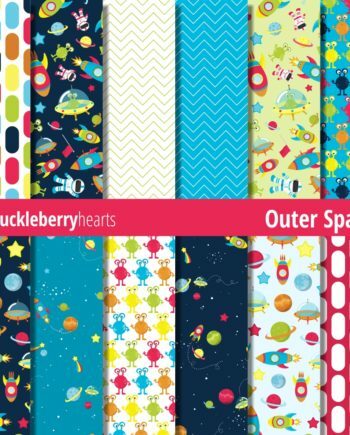 Great for craft projects, card making, birthday cards, wrapping paper, etc.